We are committed to providing outstanding, interesting and quality firearms training. We provide Concealed Carry Training (Minnesota, Iowa, South Dakota Enhanced CCW, Wisconsin, Florida, Arizona and Utah), NRA Pistol Training and Advanced Conceal Carry. We spend a great deal of time and effort during each class to insure that all students understand the subject material of each class. We take the education of each student serious and make every effort to ensure that all students leave the classroom/range with the proper amount of knowledge, skills and attitude to be responsible and enthusiastic firearms owners and operators. We also take the education of our students even beyond the course taught. If you have been a student with us and have a handgun related questions, we are always available to help. If we do not know the answer, we will do our best to find someone who can. Rusty Ramirez - Link here for bio! Rusty has been teaching the Minnesota Permit to Carry for over 13 years, but most importantly, he as been an instructor for firearms for over forty five (45) years. Rusty's training experience includes a law enforcement/correctional career and intructor for self defense and crisis intervention. See Rusty's bio here for further information. 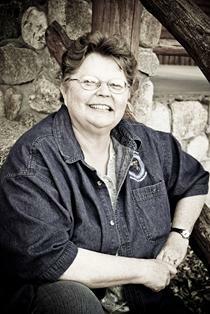 Laura has been involved as an instructor for over 30 years and is no stranger to handgun use and training. As a retired Deputy Warden and former police officer, Laura has honed her skills in facilitating the training schedule, answering inquiries about the permit to carry training/laws and providing an excellent training experience for the students. Laura has been a member of and leader for many successful teams and will work hard so you have a great day of training. See Laura's Bio here. 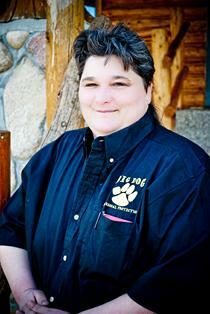 Lisa Murphy is one half of the BIG DOG Personal Protection Team, teaching with Denny in the Minneapolis/St. Paul area, Wisconsin and Iowa. Lisa has over 20 years of handgun experience and has taken on the position of NRA Basic Pistol Instruction and the MN/ND/FL/UT/IA Permit to Carry. Lisa has taken a special interest in working with women on Basic Pistol Training and Permit to Carry. Lisa believes in empowering women through proper training, support of the Second Amendment and self defense. Lisa is avid shooter/hunter and puts her skills to work training our students in the safe handling and enjoyment they can get from shooting sports. Link here to see Lisa's Bio. 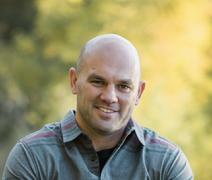 Dennis Bure has recently joined our team and will be partnering up with Lisa teaching in the Minneapolis/St. Paul area. Denny has over 20 years of handgun experience and has taken on the position of NRA Basic Pistol Instruction and the MN/ND/FL/UT Permit to Carry. Denny is avid shooter/hunter and puts his skills to work training our students in the safe handling and enjoyment they can get from shooting sports. Link here to see Denny's Bio. John's training experience includes weapons instruction with the Army Rangers as a Team Leader for Sniper Teams. John's knowlege of weapons and instruction has been honed in through his years in the US Army as a sniper, sniper team leader, Ranger, Infantrymen and much more. See John's bio here for further information. 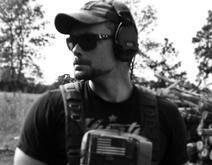 Tom rounds the 20.12 TACTICAL Team with his vast handgun and rifle experience. Tom has had a passion for firearms and has spent many days at the range with Rusty and his older brother, John (Army Sniper). 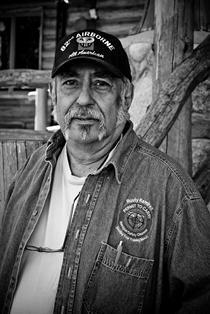 Tom is also available for one-on-one training with rifle, shotgun and handgun. Read Tom's bio here. Lucinda also wears two hats, she is an Instructor and helps with the administrative functions. Lucinda is is no stranger to firearms, growing up in Wisconsin with parents that believed in teaching handgun and rifle at a young age. 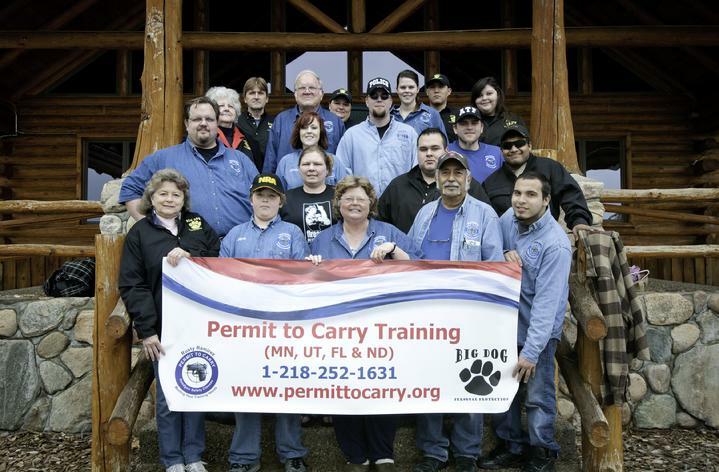 Lucinda has been a Cheerleader for the Permittocarry.org Team since it's inception. She is quite the NRA Recruiter and an avid supporter of our Second Amendment. Lucinda will be teaching the NRA Pistol, Women's Only Pistol and eventually the many Permit to Carry trainings we offer. We get a two for one with Rose and Todd Tharaldson. As avid hunting and fishing enthusiasts, transitioning to the Permittocarry.org, LLC was an easy one. Todd brings a great expertise in shooting skills to the team. Rose, will be working with Two Roses Personal Protection in presenting Women's Classes, as well as providing administrative support for the co-ed classes. 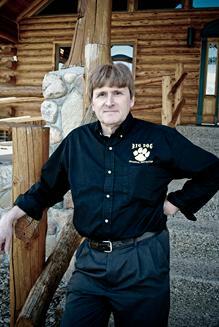 Steve has just joined our team and will be venturing out west to help with our North Dakota locations. As an avid hunting/fishing enthusiast and Cowboy Action Shooter, transitioning to the Permittocarry.org, LLC was an easy one. Steve brings a great expertise in shooting skills to the team. Steve will be joined by his wife, Tina in the classroom as she provides Administrative Support. We are pleased to have our Cousin Terry on our training team. 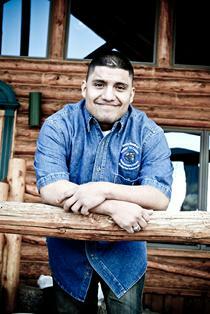 Terry is an avid hunter, shooter and fisherman, so again, it made sense we add him to the team. Terry is interested in promoting gun safety and handling, as well as support for the 2nd Amendment. We are excited to have Terry's Wife, Mary as part of the team. Mary will be helping in the classroom and at the range. Matt's experience with firearms spans over 20 years as an avid shooter and hunter. Matt's knowlege of weapons and instruction has been honed in through his training with the NRA, State of South Dakota and through has participation of Firearms Universities offered by Industry Professionals. See Matt's bio here for further information.